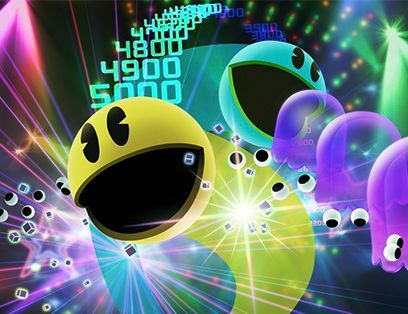 A new sequel in the highly acclaimed PAC-MAN Championship Edition series finally comes to current generation consoles and PC! 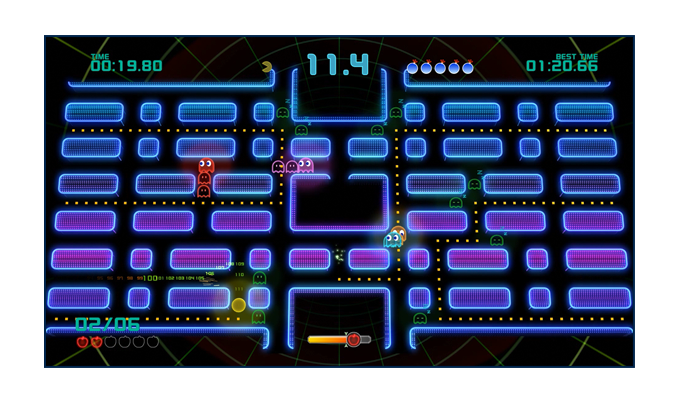 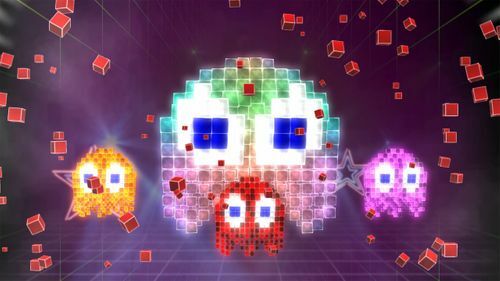 Taking highlights from the past games in the series, PAC-MAN Championship Edition 2 features new eye-popping 3D graphics and funky visuals & soundtrack where players will be chomping and chasing through mazes to a whole new level of addictively fun gameplay! 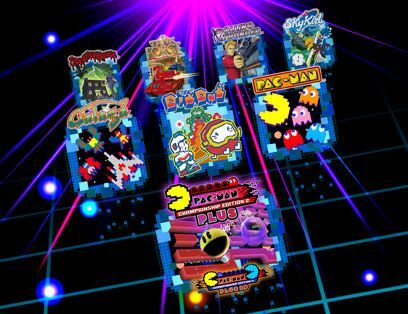 Get on the train – the ultimate PAC experience is coming! 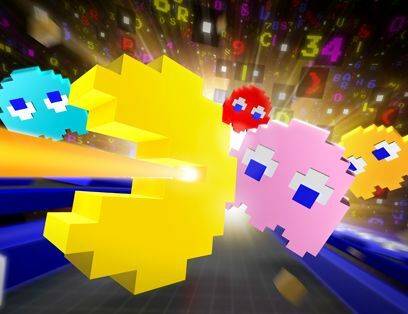 Gameplay evolves into 3D yet maintains the classic maze chase arcade action from the original along with feature including Time Attack with fast fleeting fruit, big bad bosses, ridiculous remixed rules and more! 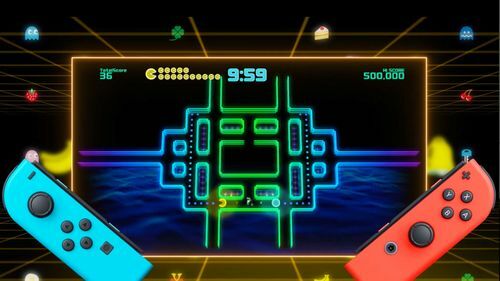 Enjoy all the excitement and action of the original “PAC-MAN CHAMPIONSHIP EDITION 2” with an all new 2-player co-op mode available exclusively for the Nintendo Switch. 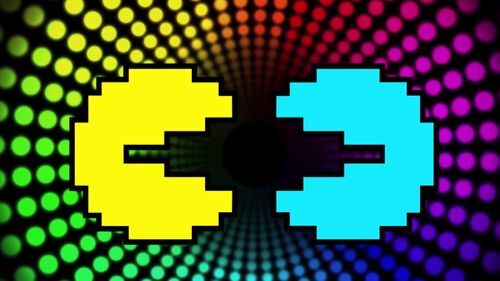 Enjoy the speedy co-op game with a partner by eating all the Pac Dots and completing the maze together. 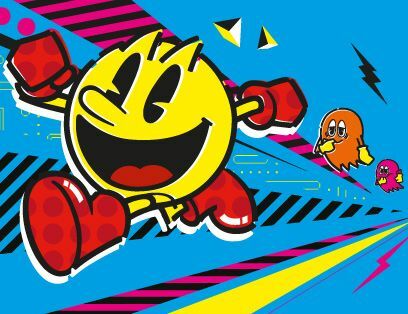 PAC-MAN™CHAMPIONSHIP EDITION 2 & ©BANDAI NAMCO Entertainment Inc.
PAC-MAN™ CHAMPIONSHIP EDITION 2 PLUS & ©BANDAI NAMCO Entertainment Inc.